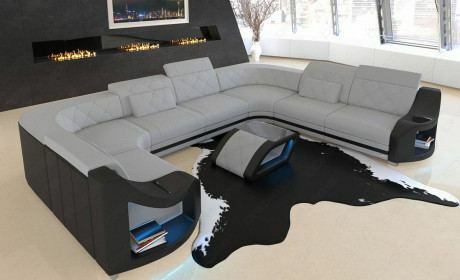 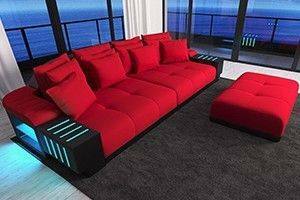 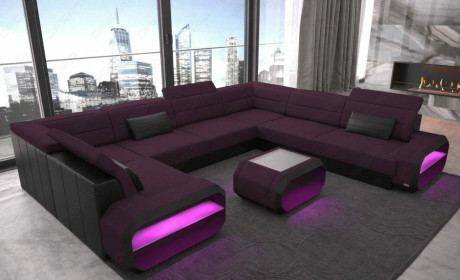 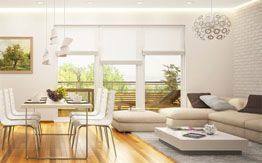 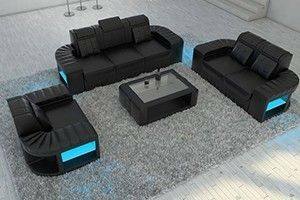 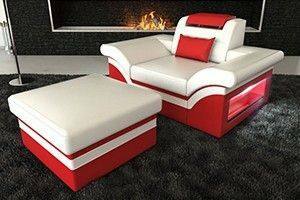 Designer fabric sofa Seattle U shape with LED lighting is available in many colors. 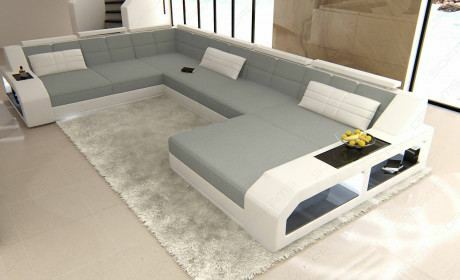 You can choose between three diffrent fabrics and various colors. 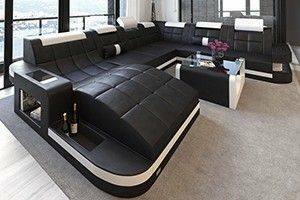 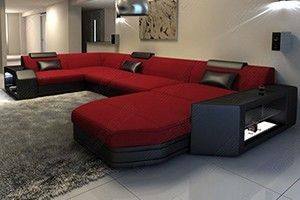 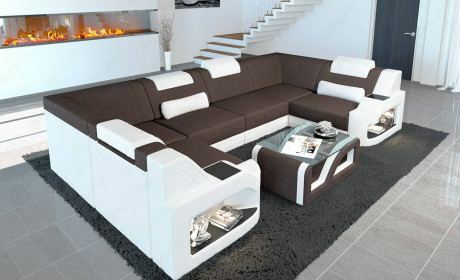 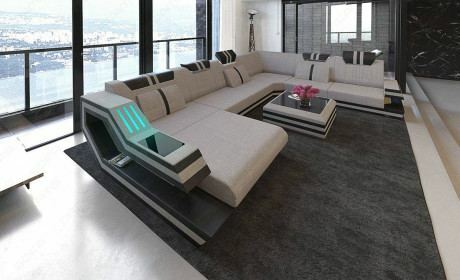 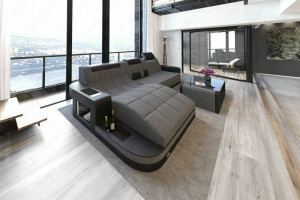 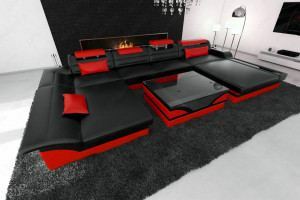 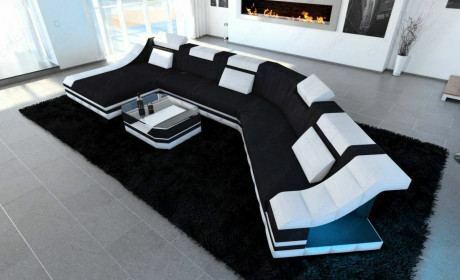 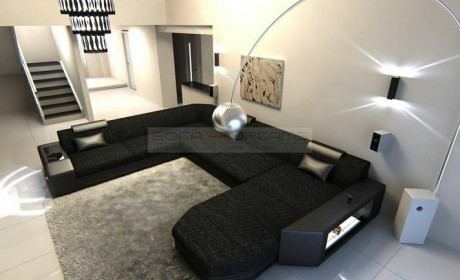 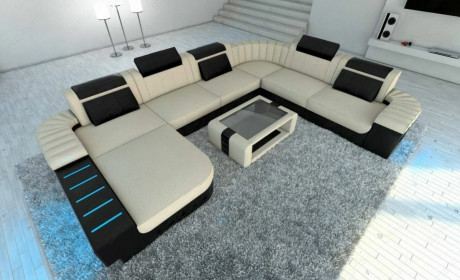 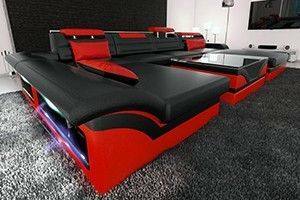 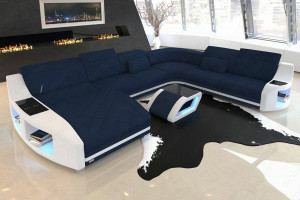 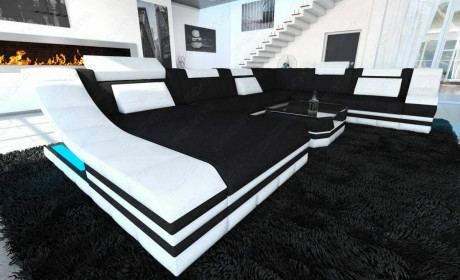 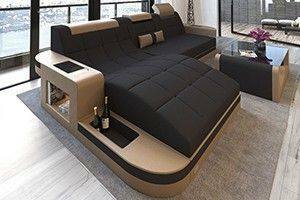 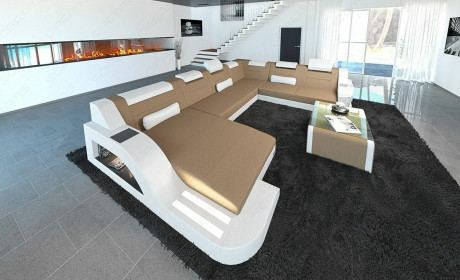 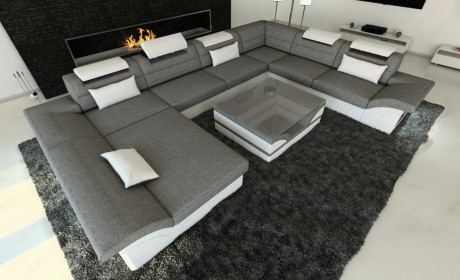 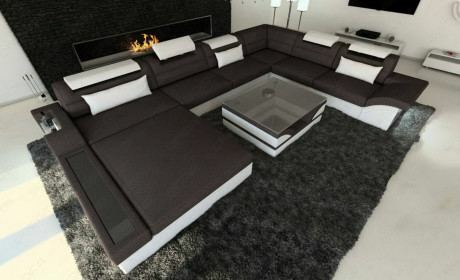 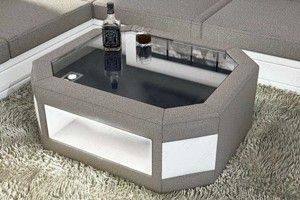 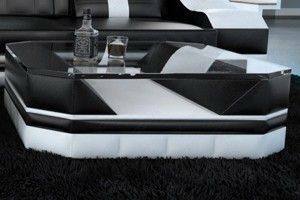 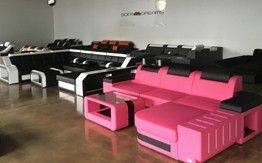 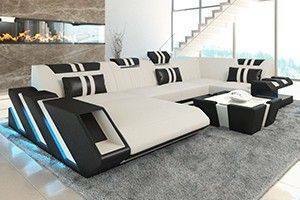 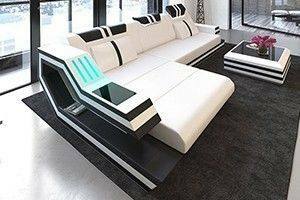 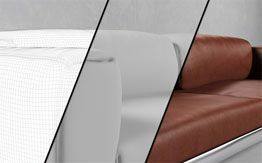 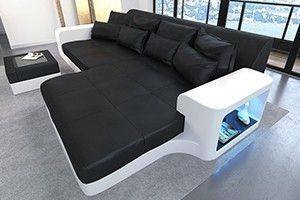 The luxury sofa can be ordered with optional bed function.